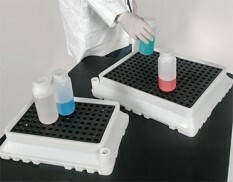 This range of spill containment units is ideal for bunding small containers or small volume drums. These smaller bunds are a suitable, economical solution to capture drips, leaks or overflow. 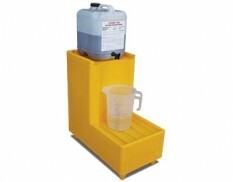 Use this small bund to store and decant from 20 litre drums.